Warning---This one came out a bit crass. 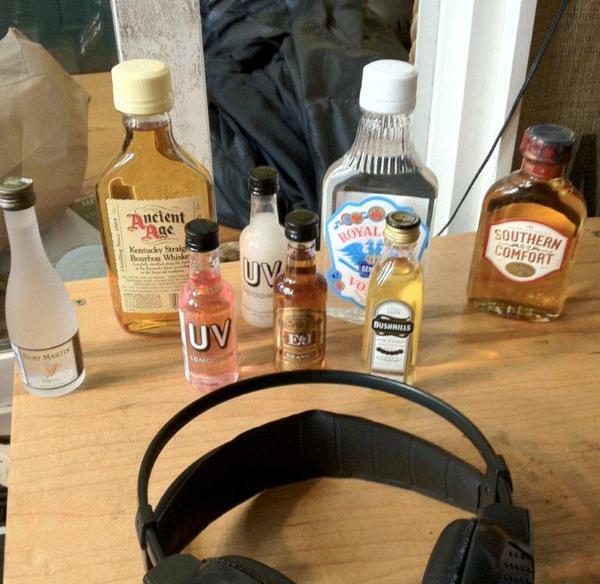 Listen in as we rate and create slogans for some of your favorite liquors. This show also features great punk and garage from burger records and 1234 go! records as well. Don't miss it we have a lot of fun making this one.